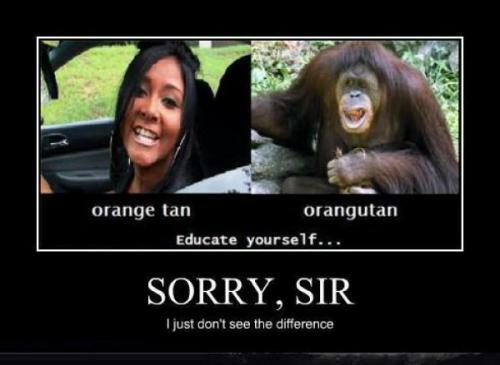 Orange Tan Orangutan Educate yourself... Sorry, sir I just don't see the difference. Sorry, sir I just don't see the difference.